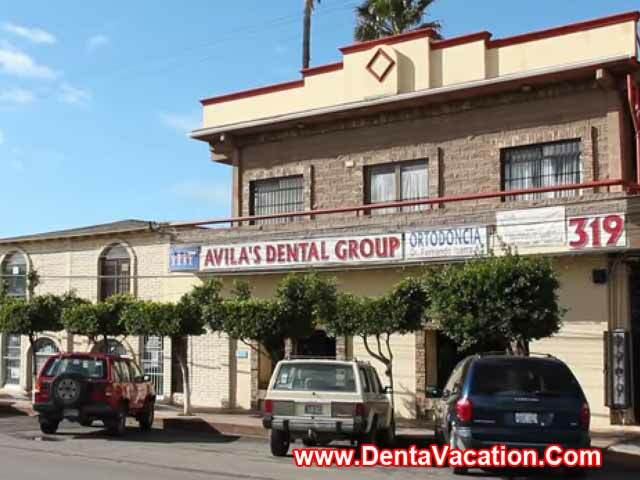 With a successful track record of about three decades, Avila’s Dental Group has established itself as one of the foremost dental centers in Baja California, Mexico. 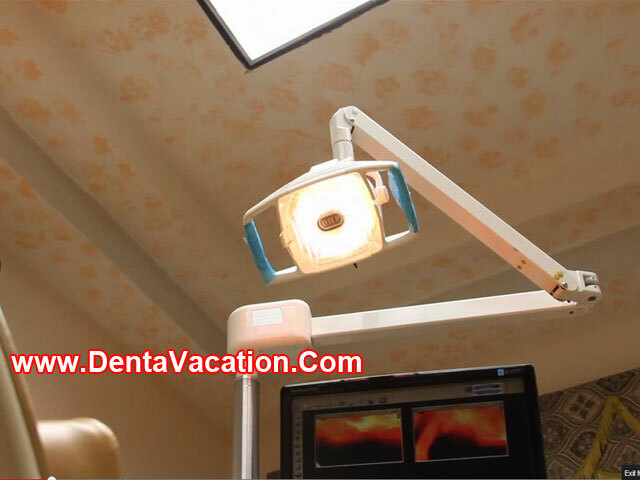 In proximity to the United States with the border crossing just about 20 miles away, the clinic caters majorly to foreign dental tourists, with 80%-90% of the clientele made up of Americans and Canadians. FREE Overnight Hotel stay for major dental treatments. Medical Border Crossing Fast Pass free of charge for reduced wait times while you drive back to the United States. Avila’s Dental Group is located in Rosarito, a resort city in Baja California, Mexico famous for its picturesque beaches. It is about 10 miles from the San Ysidro Port of Entry in San Diego bordering Tijuana. You can take a Red line trolley from San Diego, California and cross the border on foot. From there you can take a shared cab till Rosarito. If traveling by your own car, you will have to purchase liability insurance available at various agencies present in the San Ysidro border area. For low cost and quality dental work at Avila’s Dental Group in Playas de Rosarito, Mexico, get in touch with us through the estimate-request form on the right.